This may be an introductory offer, but I'm by no means a newcomer to the world of canine photography. Having two dogs myself (and plenty of dog-loving friends and family) I've been photographing dogs for years now. Along with the landscape, it's my greatest photographic passion. 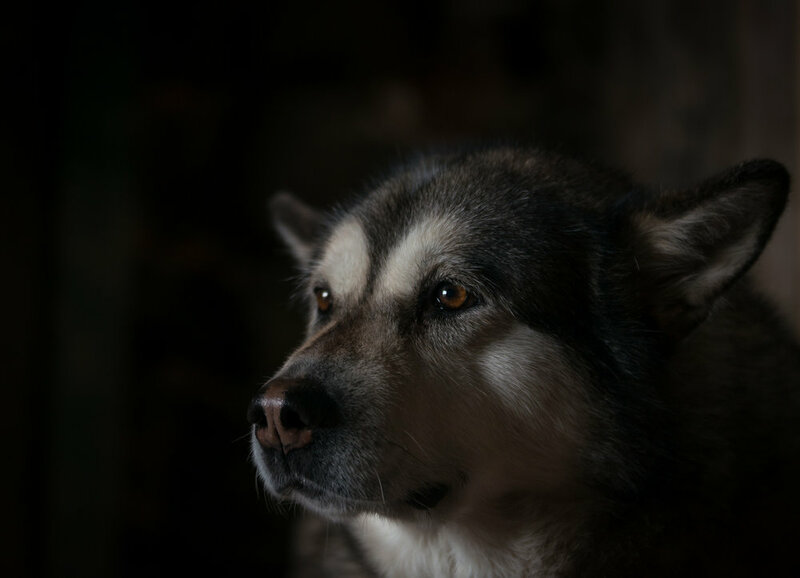 Anybody who has spent a lot of time around dogs knows that each one has it's own, often very unique personality, and capturing that personality in an image is precisely what I aim to do in my photoshoots. I've spent years photographing dogs in my spare time, trying to perfect techniques and come up with unique and fresh ideas for dog photography. Pet portraits are widely available, but I aim to capture truly unique images that go beyond the usual smile-and-pose shots. 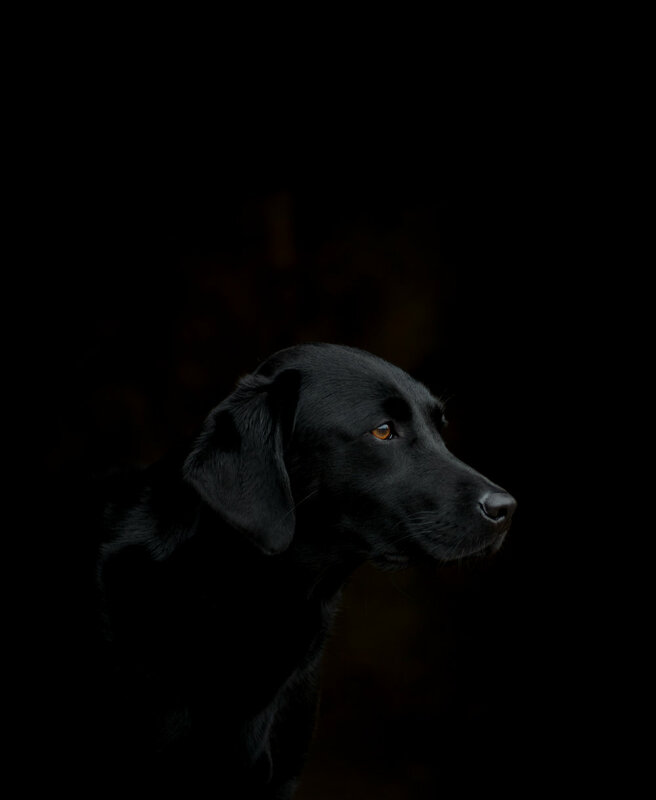 A session will include an online consultation to get a bit of background information on your dog and determine exactly what you want from the photoshoot. This can be anything from action shots to traditional pet portraits to photos of you interacting with your friend. The session itself will be approximately one hour long, with the start of it reserved for getting to know the dog a little. After the session is complete I'll go away and do some preliminary edits before uploading the images to a secure gallery for you to view and choose your favourites. Online consultation where we discuss the options available and determine exactly what you want from the photoshoot. All images uploaded to a secure online gallery. 3 x Digital images of your choosing plus one complimentary 12x8 inch print. As many additional prints as you like available to purchase. Booking one of my dog photography sessions is simple - Just get in touch! You can do this via my contact page or through my Facebook page. You can also fill in the contact form below. I'd be happy to answer any questions regarding your photoshoot and organise a suitable time and date for your session.